A good front door is the focus point for many family homes and aluminium doors are the best. They combine security, style and insulation. The 3 most important elements for anyone buying a new front door. Using the highest quality materials not only enhances your property but also offer your family home a high level of security. 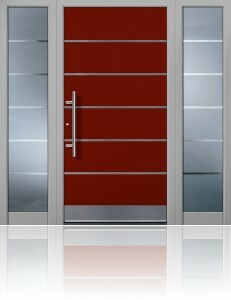 Lakes Garage Doors stock an extensive range of aluminium front doors. In our professional opinion the Groke range is the best option for you and your home. We offer them in a big variety of styles and colours. The perfect door for your home. Insulation is an e xtremely important factor to consider when choosing your front door. 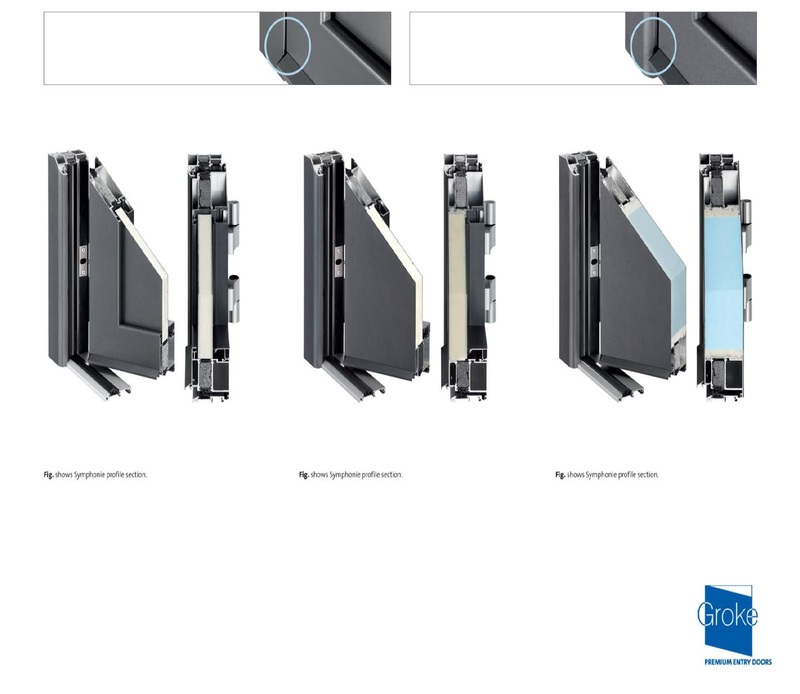 Groke aluminium doors are manufactured from a hot-insulated aluminium profile. 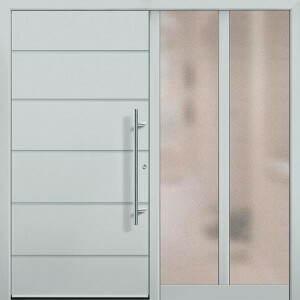 This ensures that the door is extremely strong, rigid and has a high point of insulation. When thinking about a front door, it is a good idea to consider choosing a level of insulation. The extra cost will be cost effective over time with lower utility bill costs. 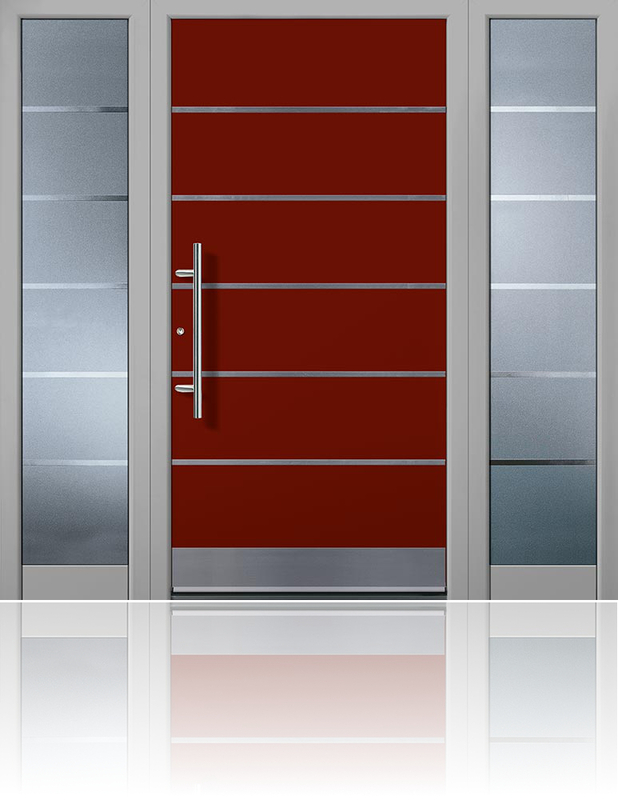 Groke doors are dedicated to providing home owners with aluminium doors which offer comfort. They value heat maintenance and make it possible to choose from 3 different levels of insulation to meet your individual requirements. Every home is different; homes vary in style, decor and appearance. Groke doors specialise in being versatile to customer needs. They come in various styles and colours. 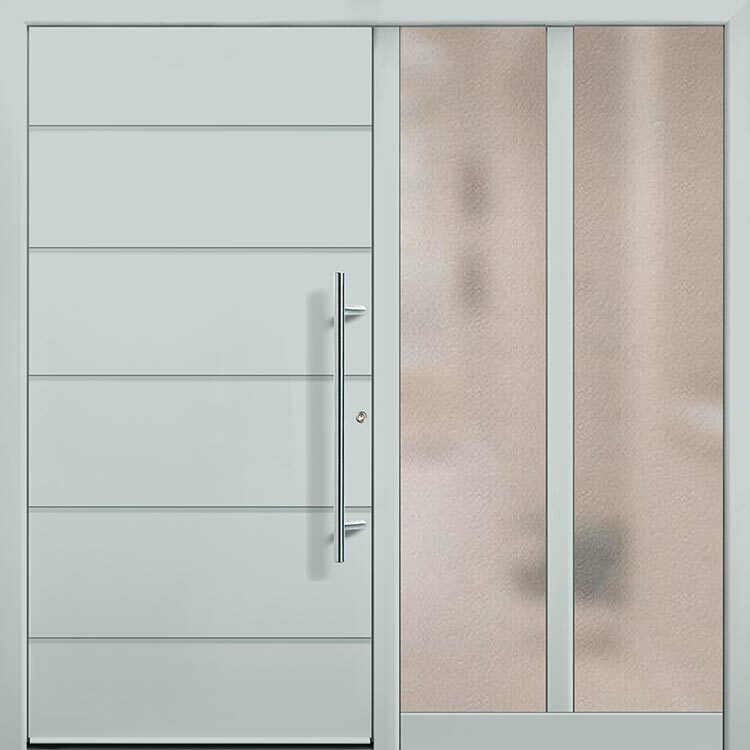 You may want a modern aluminium door such as the Groke 12541 which is simplistic in design and appearance with a statement glass stripe down the centre. There are 7 colours to choose from and a wide range of glazing possibilities. Customising is fun and easy. Other door style options available from the wide range of products feature timeless, classic or traditional designs. For more information on any of our products or to talk to our friendly sales team to discuss your new front door. Please call us on 0800 1955690 or view our other ranges online.